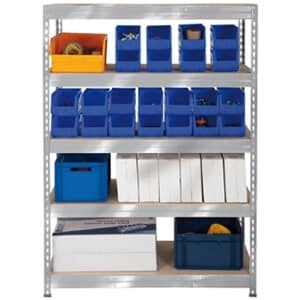 Take control of your storage options with these fabulous pallet options from Garage Shelving Ltd. 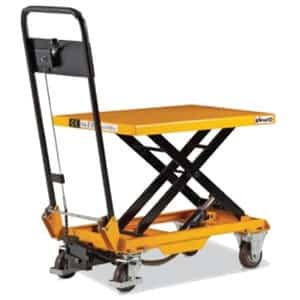 Specifically designed to hold all of your palletised products, it allows them to sit securely within your chosen rack. 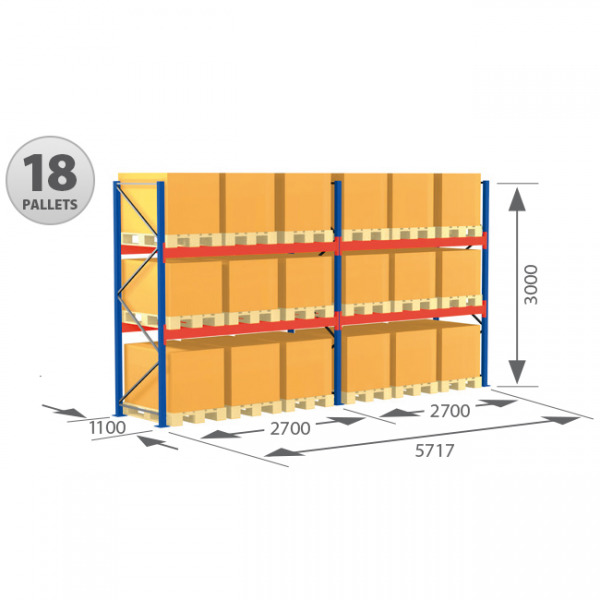 Consolidate all of your stock requirements on one fully reliable system with the pallet racking. Whatever your storage requirements, the pallet can meet them. And you can be confident that all of your storage solutions have come to fruition with the Garage Shelving Ltd pallet racking system. 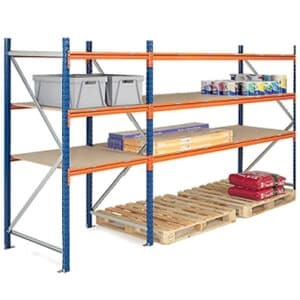 Whether you are in the market for industrial strength racking, wide span, long length or traditional, Garage Shelving Ltd are guaranteed to have a pallet that will suit you. 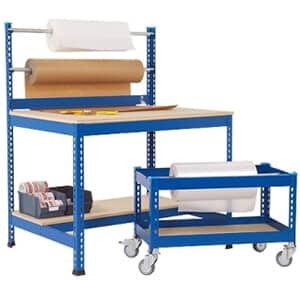 We sell a variety of shelving solutions and also a number of shelving accessories that are perfect for organising and providing safety for any employees that are around the pallet racking. 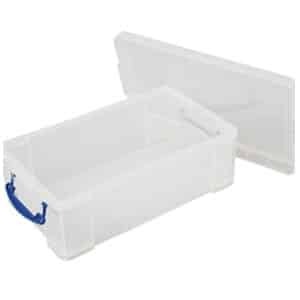 Specifically designed to be a mass storage solution.